At Christmas, I wrote about cash back sites in my list Getting Paid To Shop Online. It was hugely popular with lots of my friends finding a new income stream so I thought I’d have a little revisit 6 months later on to tell you about my progress and share my tips with you. You’re all probably thinking HURRY UP and get to the good stuff Zoe, HOW MUCH ARE YOU MAKING? Well, in my first 6 months I’ve managed to make an extra 40 quid, by doing nothing except clicking a link before I shop. Rewind for a second – For those of you who didn’t read the post and can’t be arsed to, here’s a summary. Create an account and every time you want to shop online, you access the site from a link on your cash back website. This then records the visit, tracks the purchase you make and pays you a percentage of what you spent! 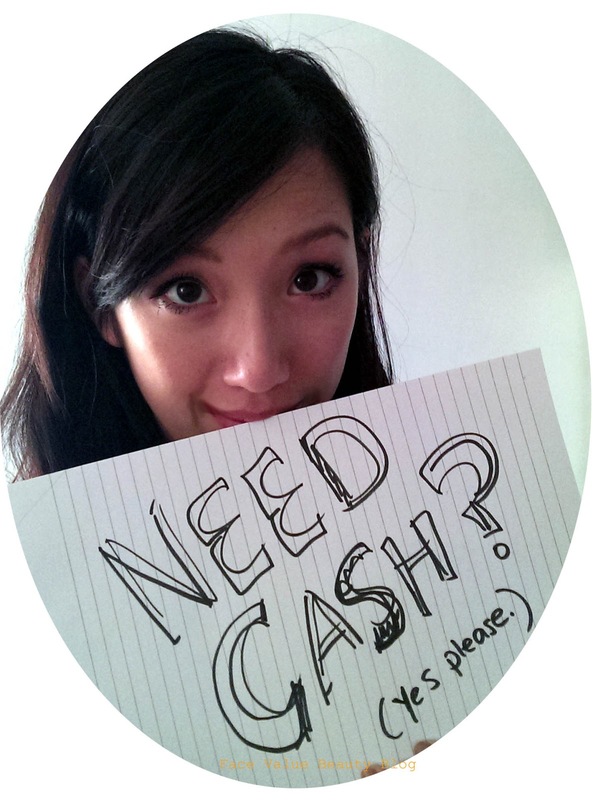 Be prepared to wait, it takes about 2 months for cash to be available so it’s not a regular income stream, I aim to take out cash every 6 months. Cashback can be given on a range of things – not just shopping, we’re talking mobile phone contracts, energy suppliers, holidays – it always pays to check. I got an extra £20 cash bonus signing up to a credit card provider which I was going to do anyway! In a time where a lot of us are trying to cut costs where we can, we have to remember, it’s also about finding the income where you can too. And I’ve earnt myself £40 just by doing not much more than I already do. So if you’re interested in joining – heeeere’s my referral link at TopCashback( http://www.topcashback.co.uk/ref/zoew16) – naturally they offer a nice cash reward for any referrals I make. Feed the machine! Do any of you use cashback sites? What are the best and worst parts of using them? How do you remind yourself to use them?? 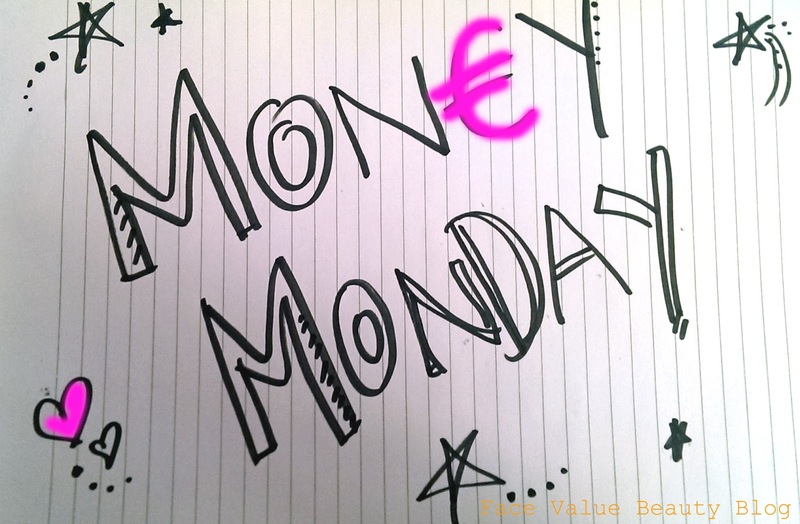 MONEY MONDAY: You 4 Your Current Account 4eva? #MoneyMonday: How Many Bank Accounts Should I Have? Previous Post Are you ready for BareMinerals Ready SPF20 foundation?